Dealing sensitively with touchstone issues, R.C. 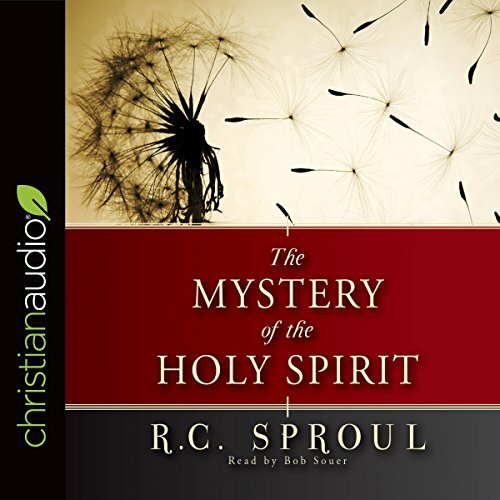 Sproul sends a challenge to deepen your understanding of the Holy Spirit through the scriptures. Come to know this mysterious member of the Trinity and see his work in your life.